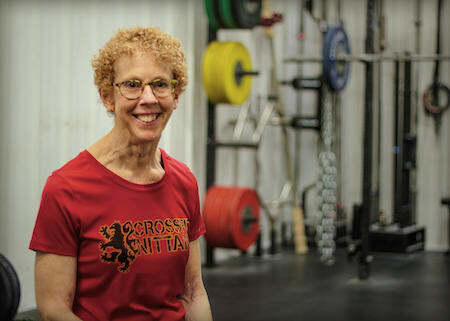 Cathie “Mama Saint” is one of the original members of CrossFit Nittany. 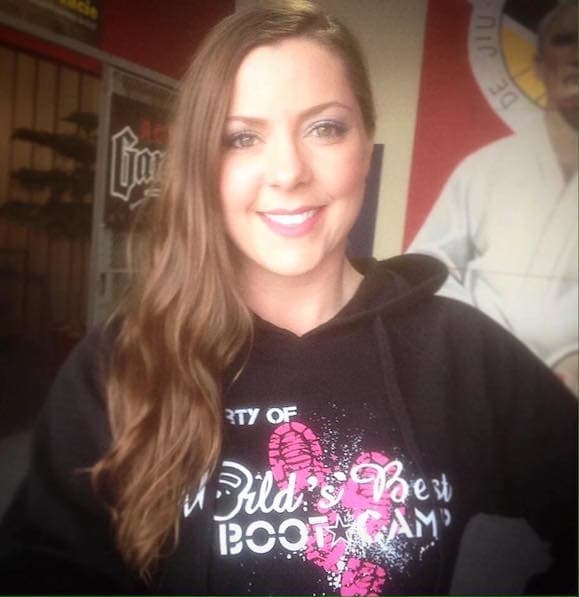 She joined to support her son Bryan’s new business, but also to become stronger. She taught waterskiing through college and remained active with individual sports like skiing, running, and yoga for general fitness. She also taught water aerobics. 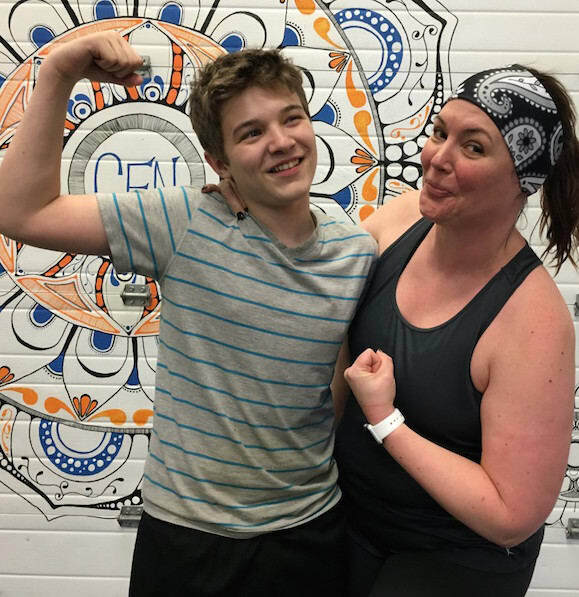 Cathie has certainly gotten stronger since starting at CrossFit Nittany – in 2014 & 2015 she qualified for the CrossFit Games in the Masters Women 60+ age category! Something most people don’t know about Cathie? She and her husband, Jim, eloped during their senior year of college. The variety of movements and structure of the classes provide a great opportunity to enjoy getting fit and keep it motivating and fun. Hanging with my better half, working at the Counseling Center at Penn State, watching Netflix, or reading. Just breathe, and keep trying.